Welcome to SUN BARRIER™ ! As a team of determined individuals, we strive to offer the best quality automotive, commercial and residential window films for both B2B and B2C. We had the privileged in doing what we do best: providing solutions. Clients and partners have been supporting in the growth of our business by entrusting us. We are honoured to be able to serve and offer our products and services to the market. We believe in building good customer relationships, providing high quality window film products and to help with any enquiries and concerns. There's anything better than quality products and high class service, we can assure you. Anything particular that you're looking for? 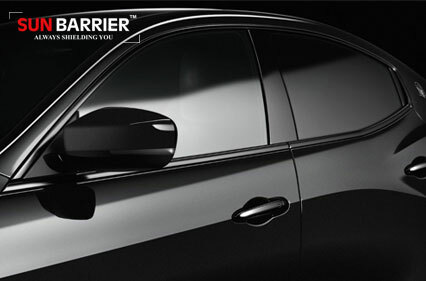 Our trained professionals are here to solve any of your home/office/car window film issues. We also provide measuring and installation services for all of our clients. Safely to say, you're in good hands. Let us help you. 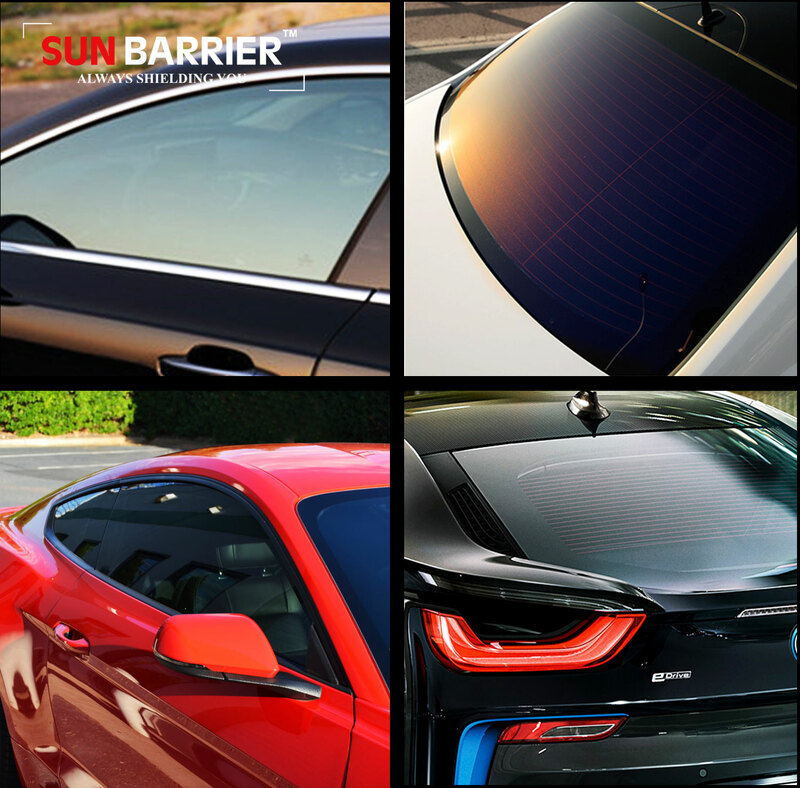 Upgrade your driving experience with Sun Barrier™ automotive film and enjoy impeccable solar and security protection wherever you go. A variety of solar, decorative and security window films that can improve your working space to ensure comfort and style. 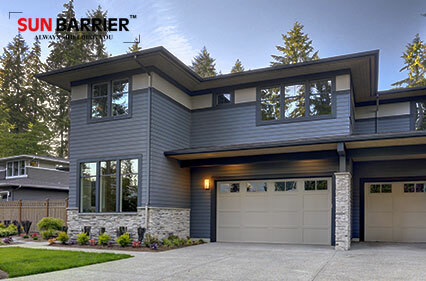 The ultimate privacy and security for your home. Protecting you from heat, preventing damage to valuable furnishings and upgrading the aesthetic of your space. 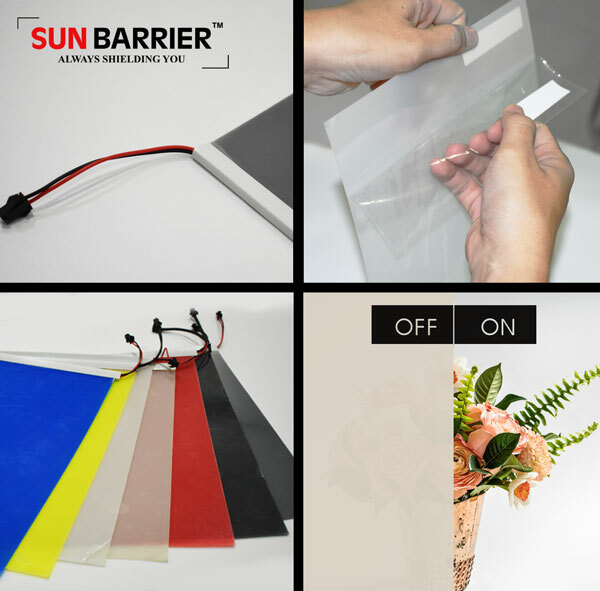 Sun Barrier™ smart film is a self adhesive film that can be installed onto any existing glass/windows in your home or office without actual removal of the glass itself. It has the infamous and unique "power off" (frosted) and "power on" (transparent) features where consumers can control via a device to suit your daily needs in terms of privacy. It can also be used for mirror imaging, suitable for meetings and presentations. It's cost effective and very easy to install. Allows two mode switching (frosted/transparent). Acts as a security film. We have an amazing hardworking team that constantly gives a 100% into all of the projects we've done, delivering the best services to all of our clients. We are guilty of feeling proud.